The World is another spectacular Nakheel project. Located just off the coast of Dubai, The World is comprised of 300 man-made islands, shaped to form the continents. This incredible development adds over 232 kilometres of new beachfront to Dubai’s coastline, offering astute investors unprecedented opportunities in the form of leisure, residential and tourist developments. 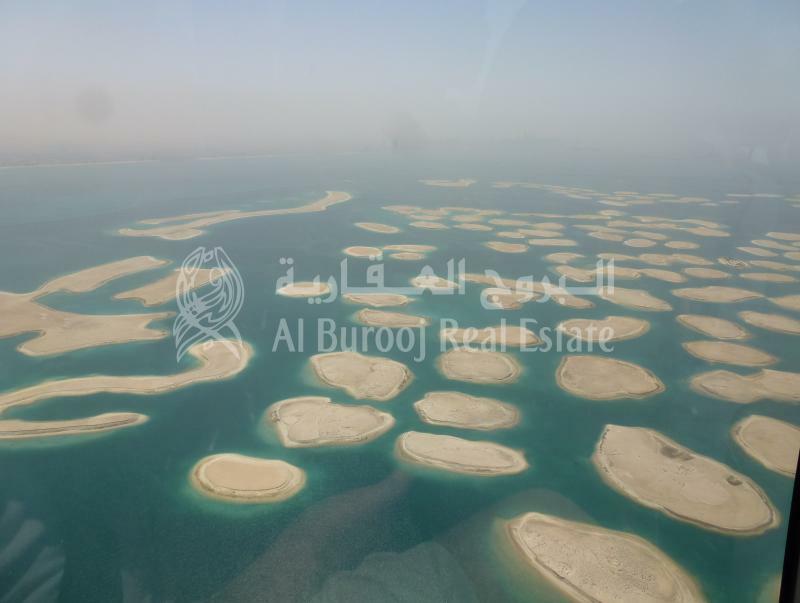 Hi, I found your property with ref: BRJ-S-3331 on alburoojre.com. Please contact me. Thank you.